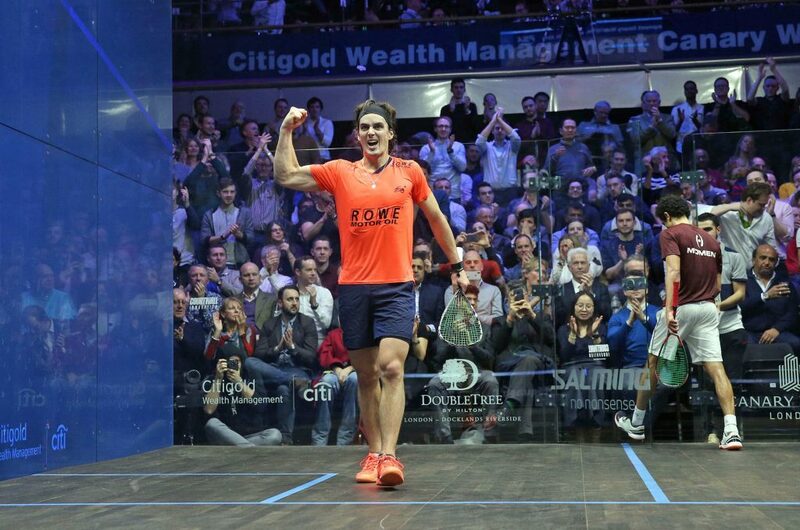 Home > Other Sports > Is a format change destined to boost squash’s popularity? The squash world has recently been rocked with the news that despite a fourth successive bid for inclusion, the sport will not feature at the Olympic Games in Paris in 2024. With a host of talented French players spearheading a bid which seemed to be ticking all the boxes set out by the International Olympic Committee, the outcome has left the sport’s top athletes questioning the future of squash. Having digested the news, there is growing sentiment in the squash community that the sport should now forget the painstaking Olympic bidding process and instead focus on growing from within. One way the sport has been experimenting in recent years is by introducing a change to shorter scoring formats in several professional tournaments. The Premier Squash League (PSL) is England’s domestic club tournament, and is one such event where players play a best of three game format, as supposed to the more attritional and traditional best of five. The league, which features several of the top ranked male and female players in the world, consists of 12 teams who play monthly fixtures – usually on weeknights – at squash clubs across the UK. 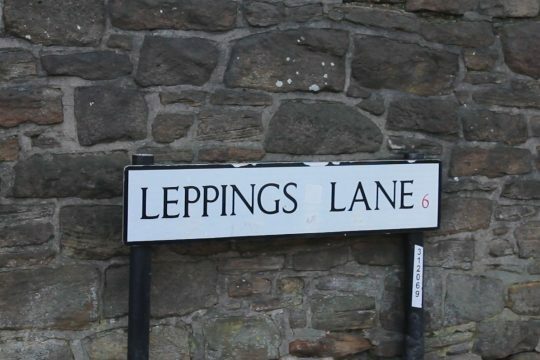 The benefits to the shorter format are very marketable and its wider introduction could help pave the way for more widespread interest from new, youthful audiences. With matches likely to last between 20-40 minutes instead of a lung-busting 60-90, players can afford to play at a higher intensity and offer the crowd an even more impressive display of athleticism and physicality. The shorter time-frame also allows for organisers to schedule the evening’s entertainment on just one court, rather than having to split the crowd and force them to choose between two concurrent matches. 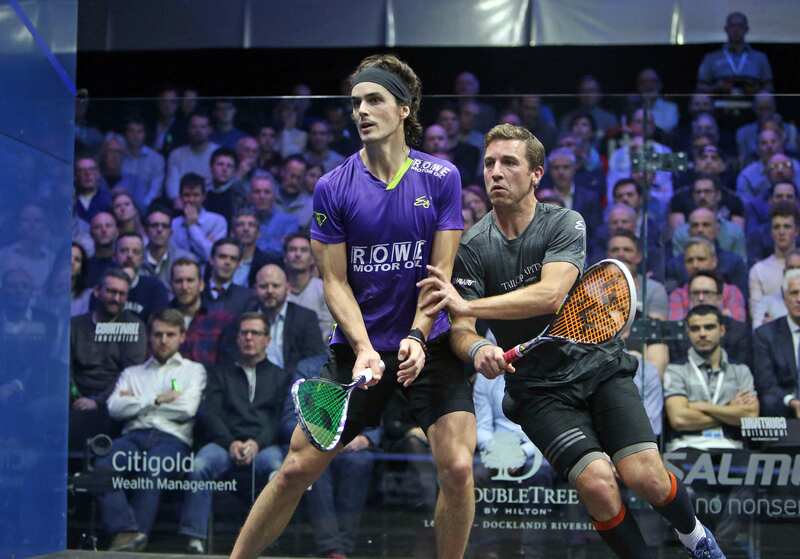 The flexibility of the shorter format has also proved to be very popular with the organisers of the Canary Wharf Squash Classic, a high-profile tour event which took place last weekend. Canary Wharf has now trialled best of three game matches in the rounds preceding the semi-finals and final for consecutive years, and tournament promoter Alan Thatcher told me how popular it proved with fans. 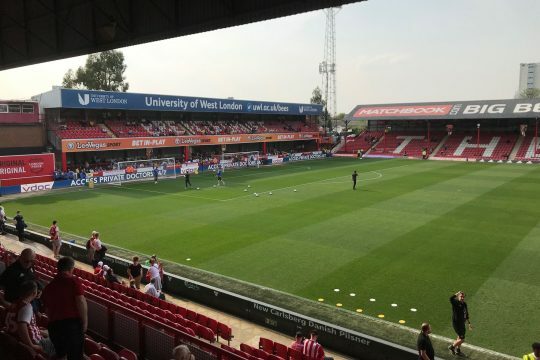 He recalled: “In previous years, with an earlier start, the venue was less than full at the start of play and if one or two matches turned into 90-minute marathons, we were behind schedule. 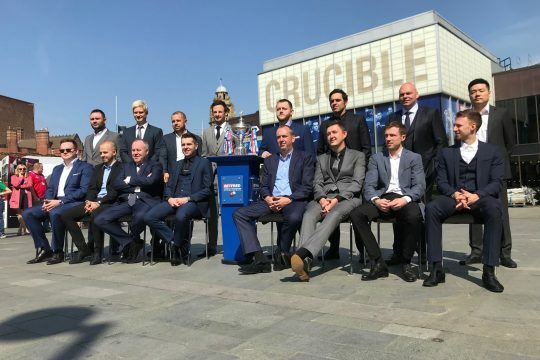 “That meant that the players competing in the final match of the evening would sometimes play to a half-empty auditorium because of spectators leaving to catch their last train home. 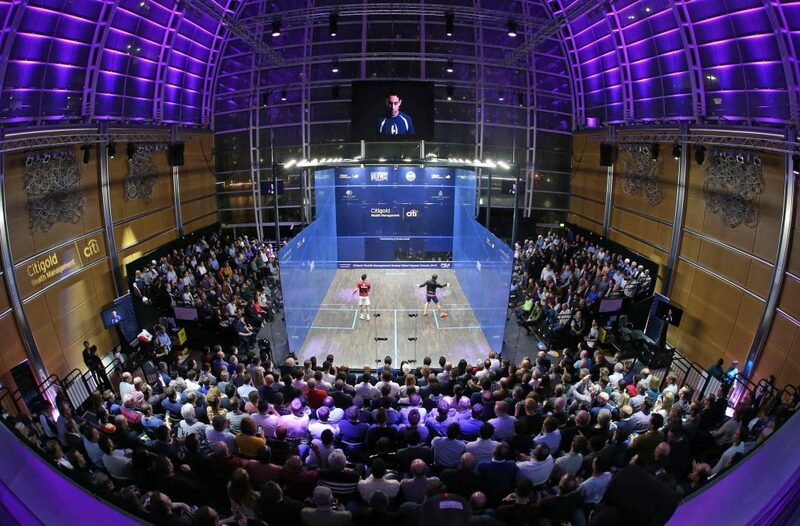 With squash doing everything it can to help grow its standing and popularity, the logistical considerations of presenting tournaments in their best light must be carefully considered. 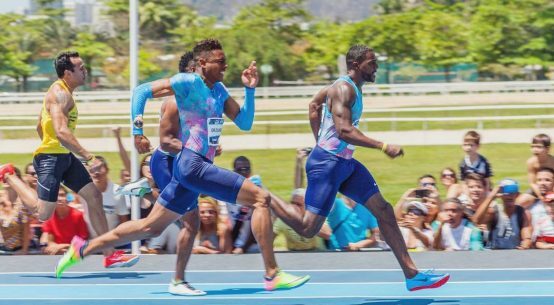 However, if changes become too wholesale the traditional test of physical endurance and mental stamina that forms the fabric of the sport could well be compromised. 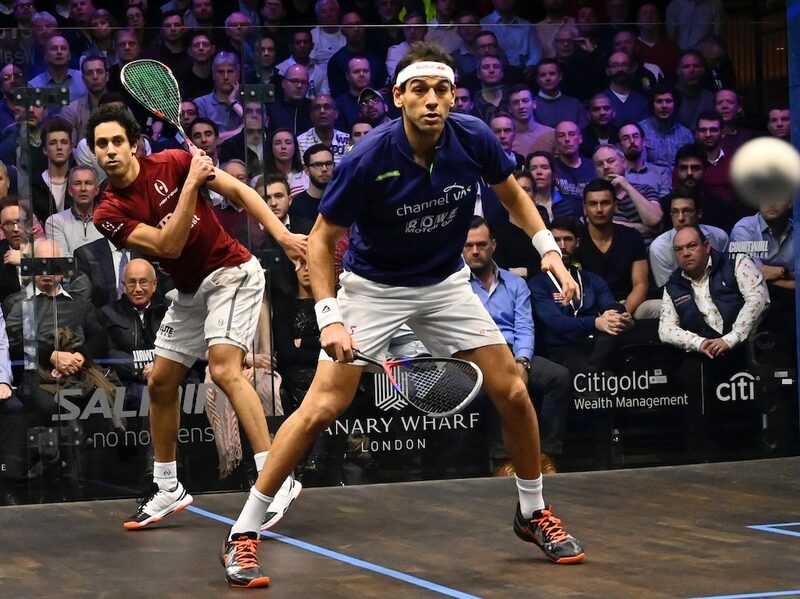 When I attended Canary Wharf’s finals day in 2018, finalist and current world number three Tarek Momen told me that he much preferred the longer format despite his evident success in shorter matches, citing the removal of much of the game’s physical test. 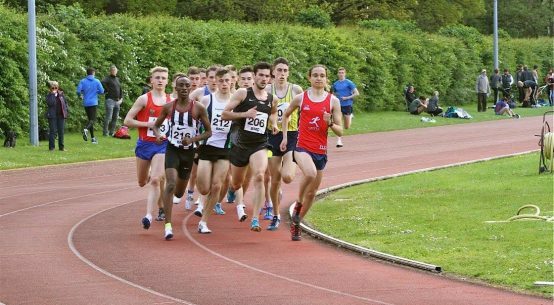 But most within the game are content with the emergence of shorter, sharper action in a selection of tournaments – as this would add a different and exciting way to consume the action. Whether it proves popular enough to turn the heads of the top brass at the IOC, remains to be seen.